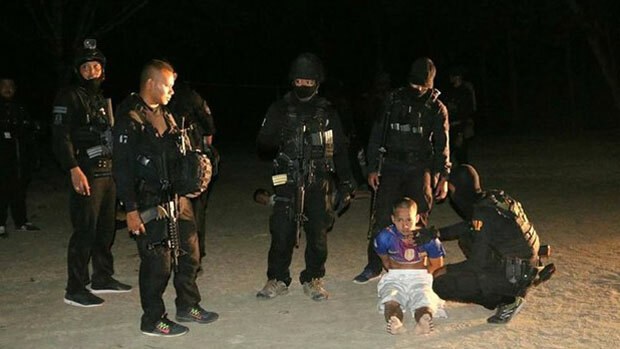 Thai authorities have deported eight Cambodian Muslims who were part of a group of 18 arrested after they were initially suspected of training to join separatist insurgents in Thailand’s mainly Muslim southern border region, diplomats said on Monday. An official at the Cambodian Embassy in Bangkok, speaking on the condition of anonymity, said in an interview with RFA’s Khmer Service that the embassy had received notice from the Thai government about only 11 Cambodian Muslims in the group. She said they were guilty violating immigration laws, not for aiding separatist causes.